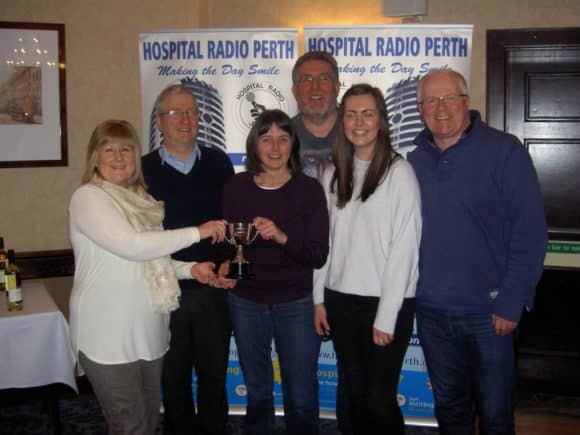 Seventeen teams representing Perthshire Solicitors Property Centre have raised over £500 for Hospital Radio Perth during their annual quiz. Dundee Nursery Children Go Bananas for Fairtrade Fortnight! 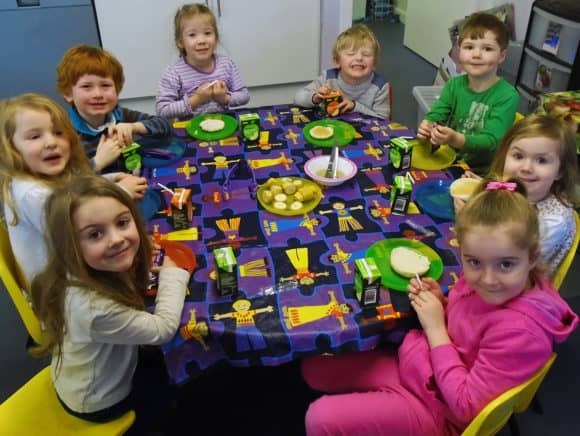 Dundee nursery children are going bananas for Fairtrade Fortnight. 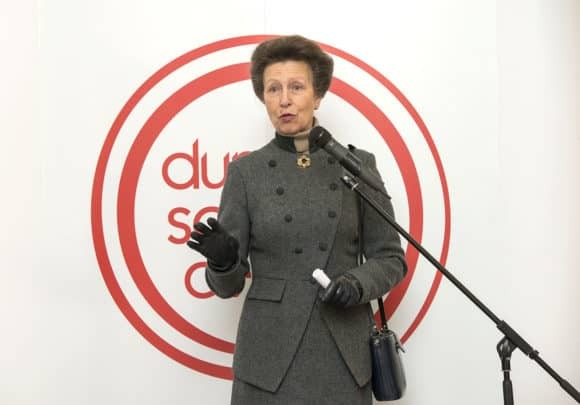 From Alzheimer’s and heart attacks to endometriosis, some of the most fascinating medical research being undertaken in Scotland was highlighted at a schools’ event hosted at Dundee Science Centre today (Wednesday 9 March 2016).